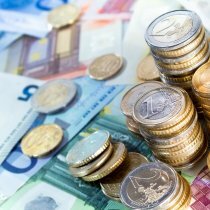 There are some very distinct differences between the process of purchasing a property in Canada to that of the UK. 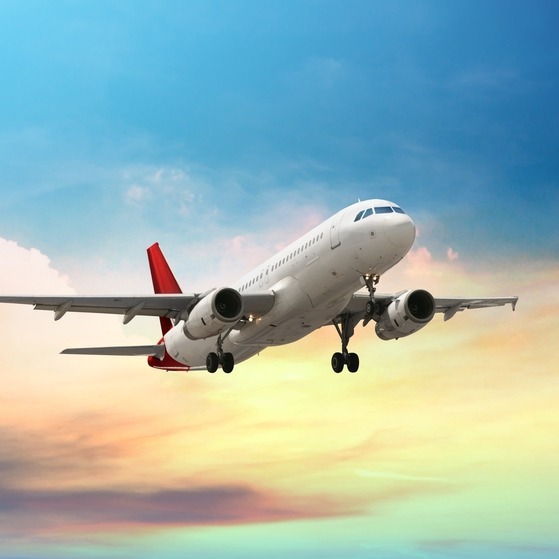 Unaware of this, many prospective buyers fail to commit enough time to researching every step of the overseas property buying journey. A failure to do so will result in your Canada property hunt becoming a time consuming and costly nightmare. Rather than the enjoyable experience it should be. To help you avoid any potential pitfalls, we’ve created the Canada Buying Guide. This free resource talks you through every step of the buying process, covering relevant topics written by property experts and expats who have bought in Canada themselves. Armed with invaluable knowledge around essential issues such as finding and financing your dream home, hidden costs and the inevitable legal aspect, you will be well placed to make a successful purchase. How can the Canada Property Guide help you? The Canada Property Guide is designed to support you through every stage of the Canadian property buying process. From how to get started, to finding an estate agent, to covering all the important legal and financial considerations, our experts are here to share valuable advice and to help you every step of the way. 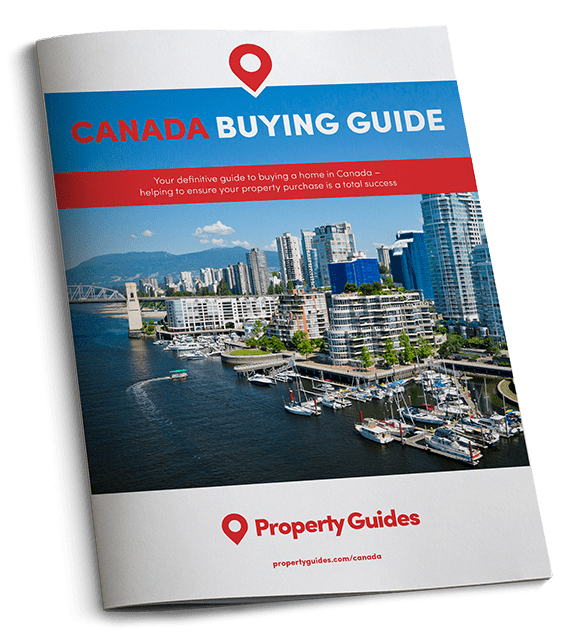 We have created the Canada Property Guide to help highlight the many pitfalls of buying in Canada and to ensure that our readers can buy their dream home in Canada safely, without wasting time and money like many would-be homebuyers before them. 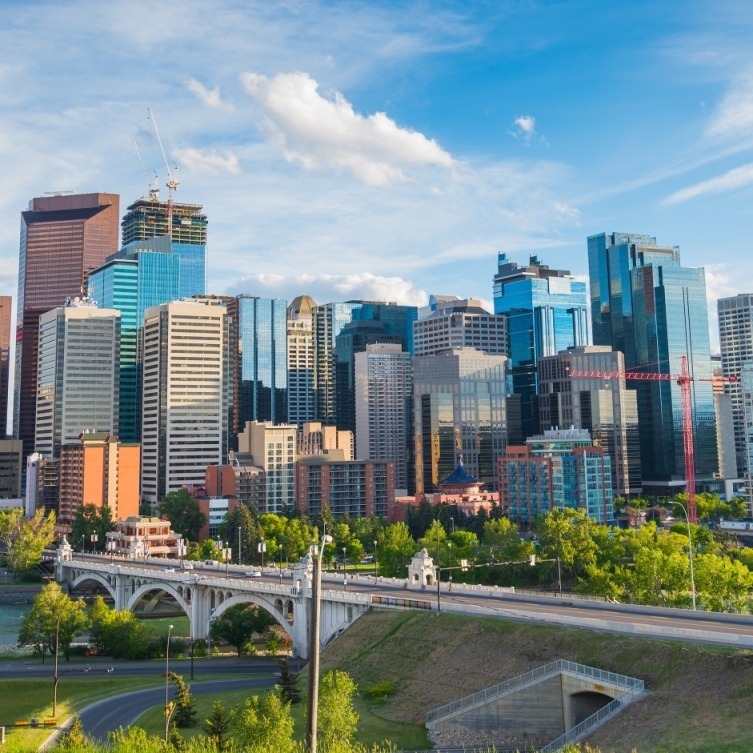 Over the last ten years, we have built up a network of trusted experts to provide independent, factual guidance on all aspects of buying property in and moving to Canada. Our experts have been talking to homebuyers in Canada and helping them to buy their property in Canada safely for a number of years. We are at the other end of the telephone at our Resource Centre to answer any questions and support our readers throughout the property buying process.